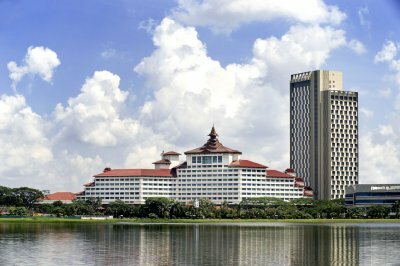 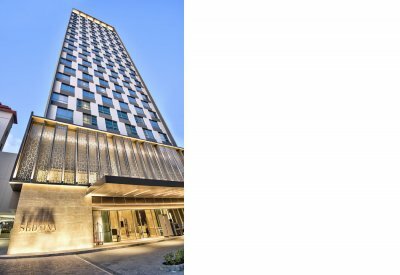 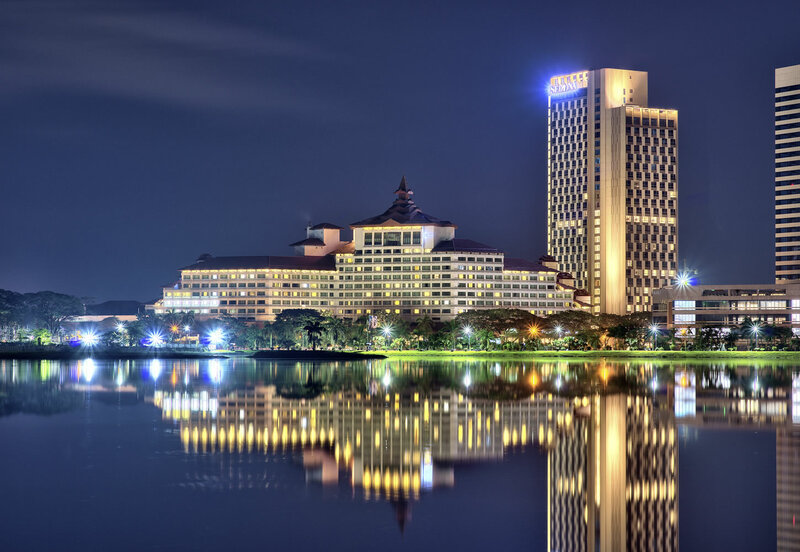 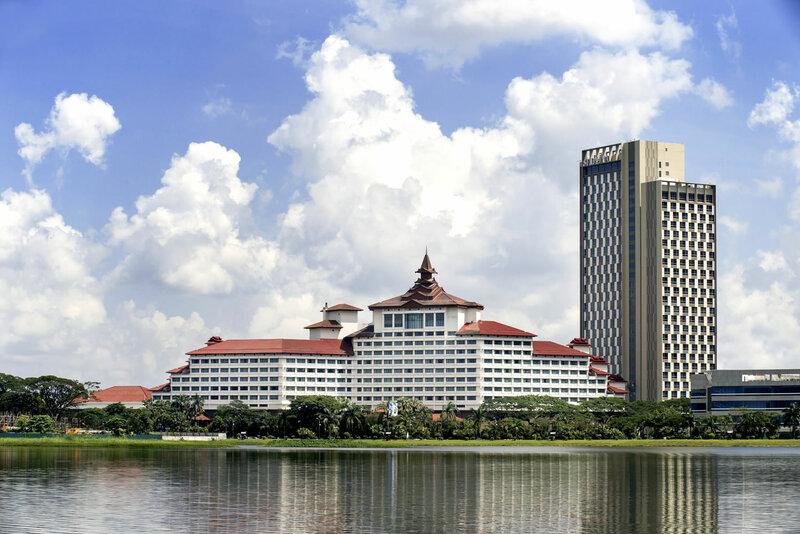 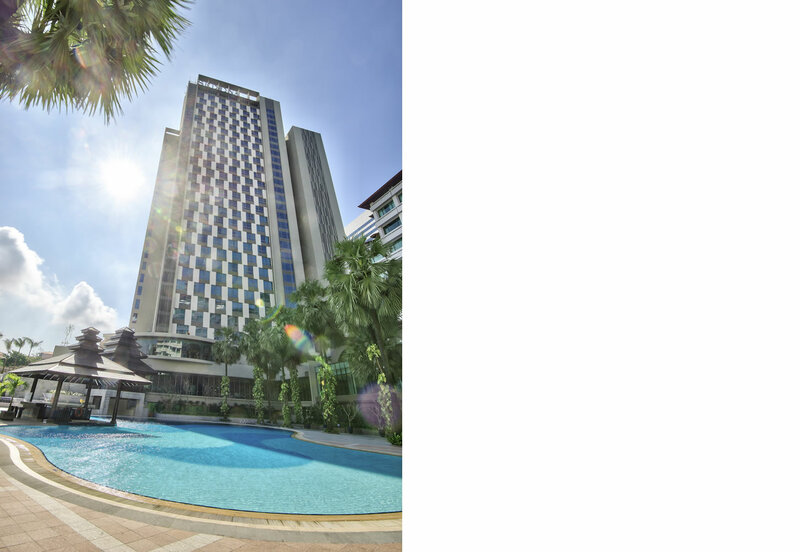 A 430-bed extension to an existing hotel in Yangon, the 30-storey tower comprises 2 distinct new wings each facing a prominent view of the Inya lake or the heritage Shwedagon Pagoda. 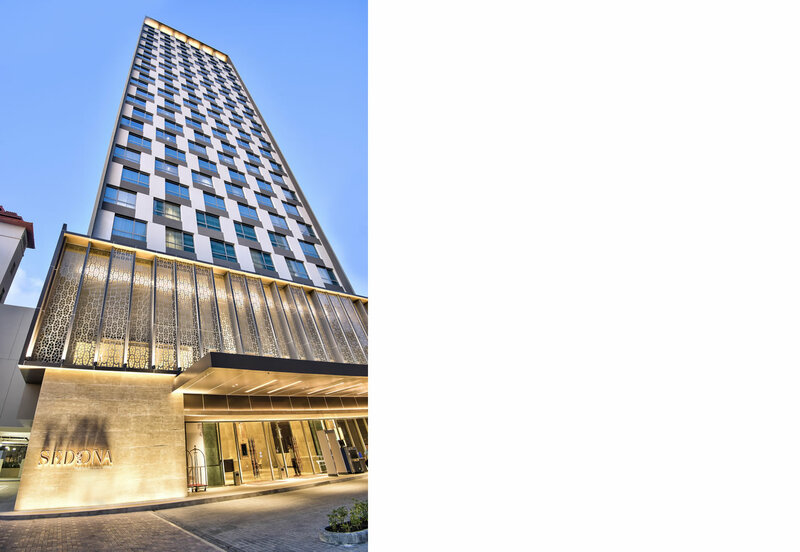 Burmese influences are employed throughout the hotel glass and façade design in a contemporary manner through the use of traditional patterns associated with the orchid and Burmese star tortoise. 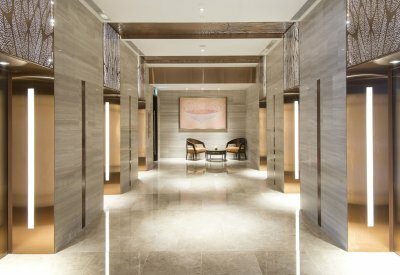 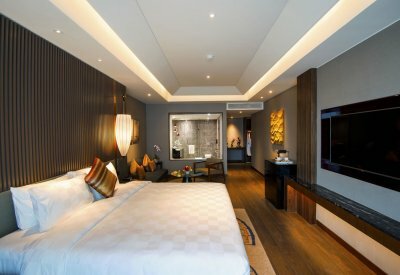 Designed with a separate drop-off and main lobby, the hotel features other ancillary spaces such as 150 pax function hall, speciality restaurants and a sprawling 300sqm spa and gym.